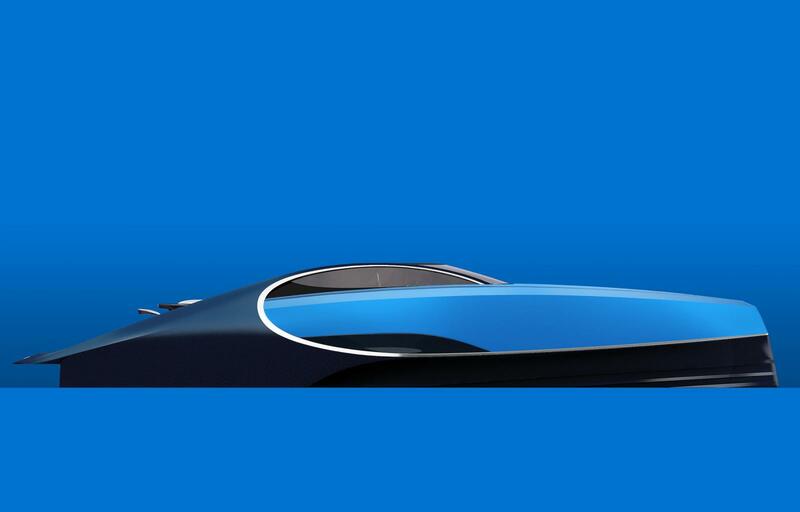 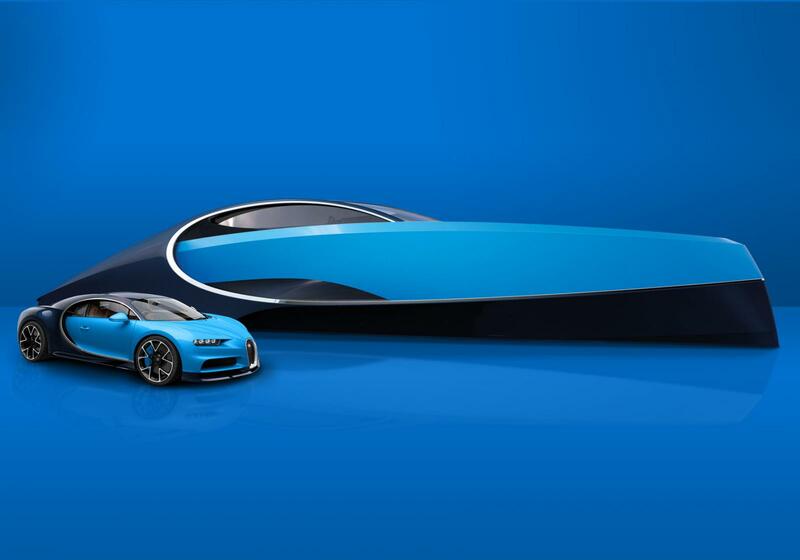 The Bugatti Niniette 66 is an inspired and daring design that evolves from the distinctive Chiron. 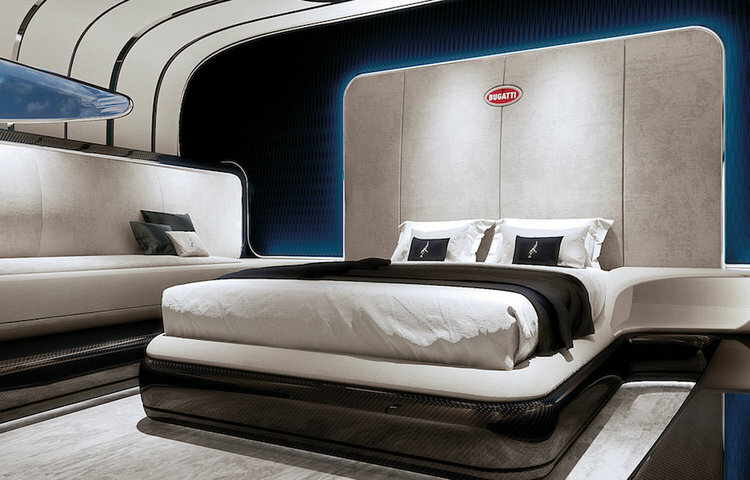 The purity of design and perfect proportions of the Niniette create and leave an impression of magical beauty. 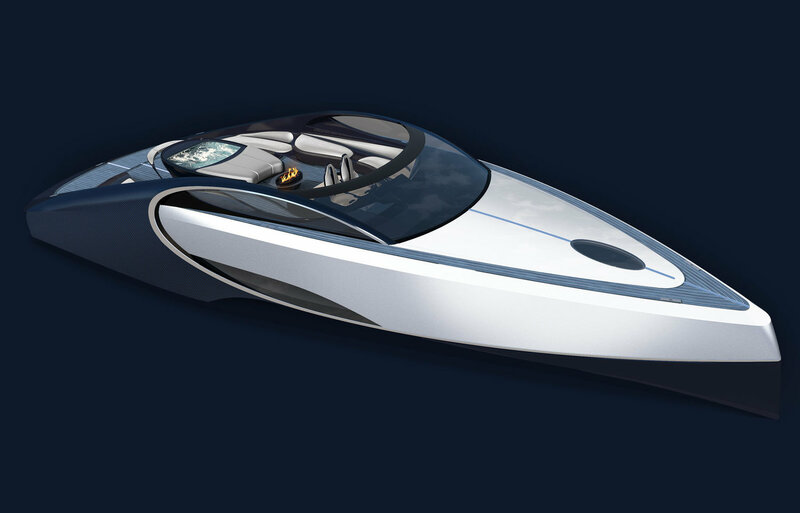 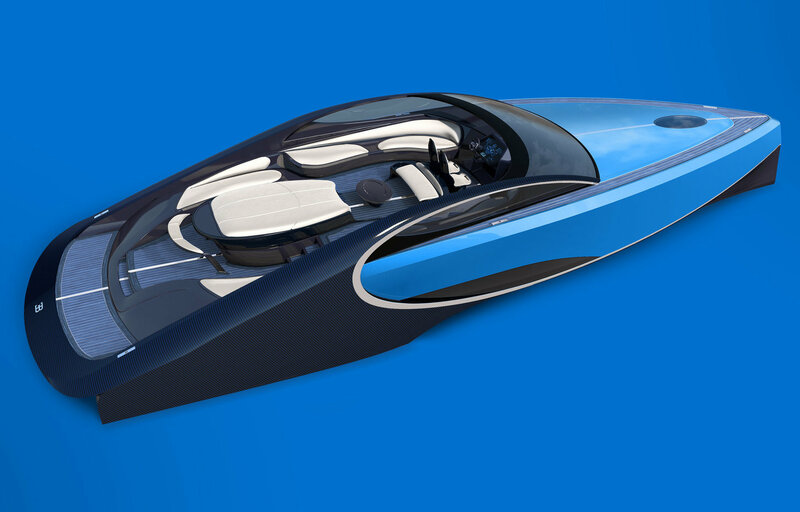 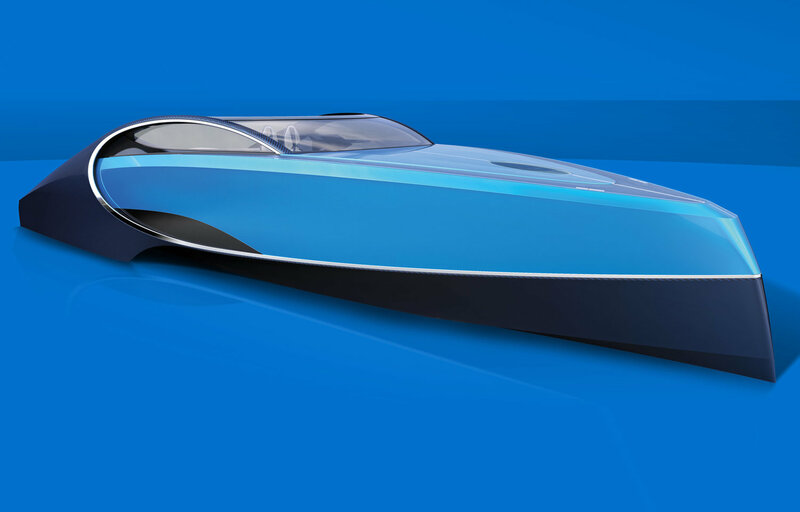 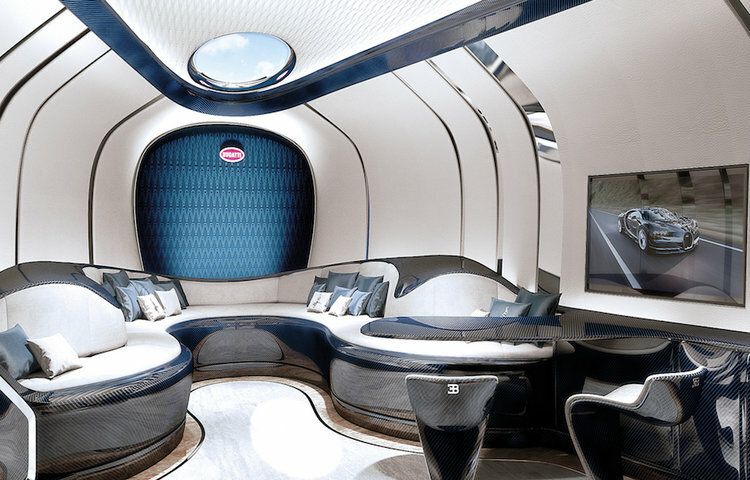 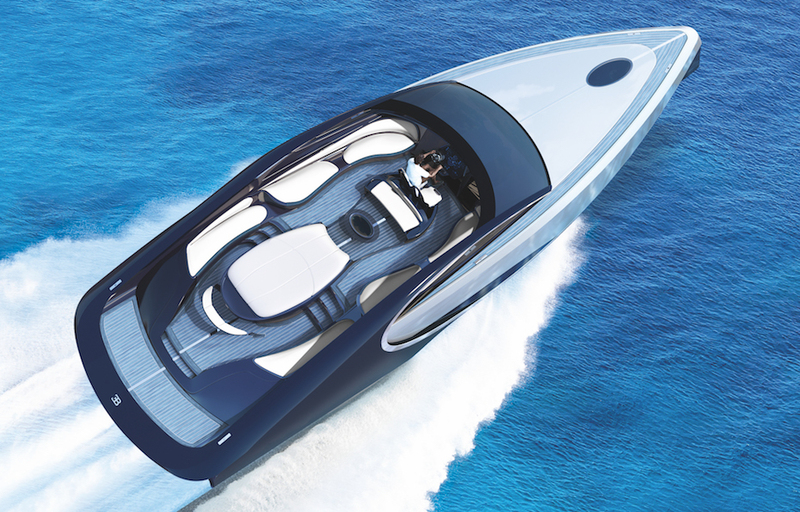 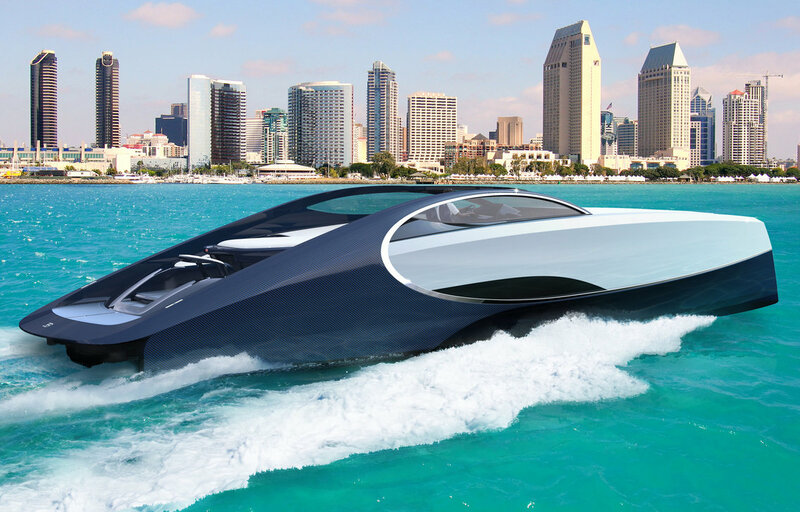 Palmer Johnson’s innovative hull form and use of advanced materials like carbon have been combined with Bugatti’s signature design traits to create a next generation sports yacht. 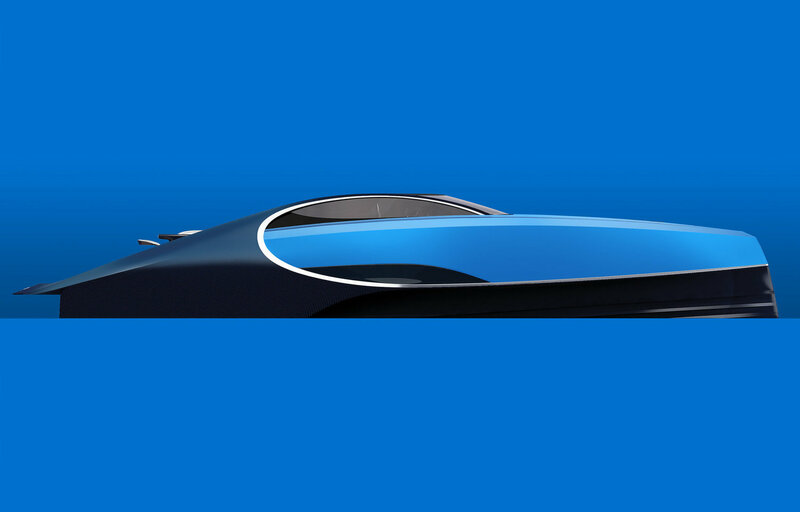 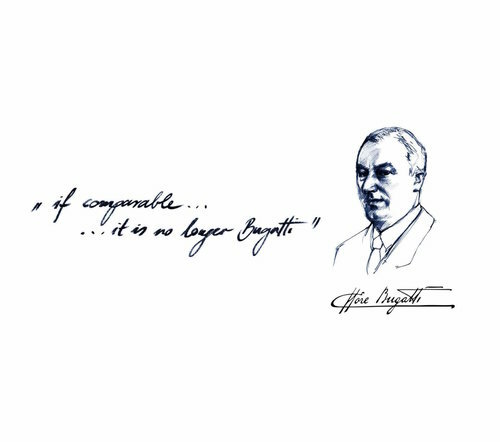 With a commitment to craftsmanship that you can see, touch and experience, the Bugatti Niniette 66 is truly a work of art.